Do you know many people who haven’t ever sued Instagram? I really doubt that you’ll give a positive answer. Instagram has become one of the most popular social media platforms worldwide. According to a study shared by adweek.com, an average person spends 5 years in social media during his life. We spend about 50 minutes per day on Facebook’s suite of apps like Instagram, Messenger, and Facebook. Scrolling through the news feed has become an irreplaceable component of our daily routine. Just recollect, what was the first thing that you did this morning after you turned off your alarm clock on your smartphone? Those were social media notifications, huh? Agree on it or not, we cannot live without social media. Modern-day businesses know that and promote their offers through the top-trending channels. How to do it wisely and create your perfect business visual style on Instagram? That’s exactly what we are going to discuss in this guide. Instagram is a place for businesses to build their business. Whether you are new to Instagram or you have already created your business profile there, there are so many techniques and strategies that are evolving all the time. 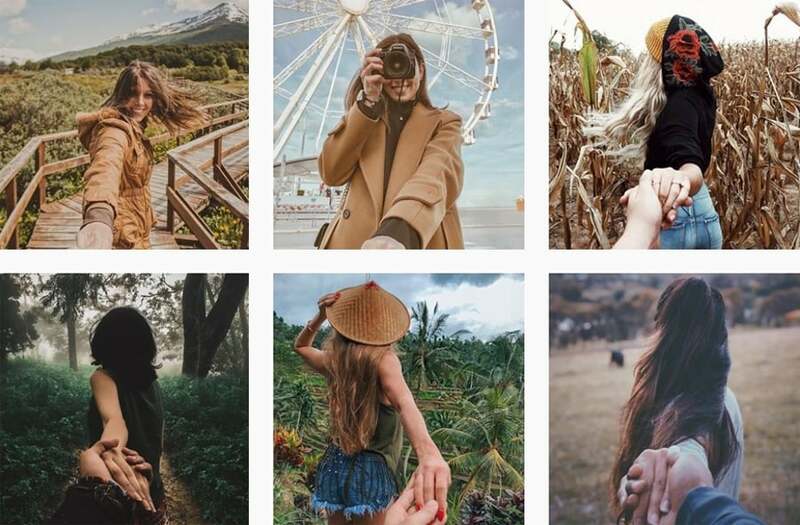 If you want your business profile to be successful and bring you the desired results, you need to be aware of the trends that work on Instagram TODAY. Before we start discussing the techniques that work on Instagram now, let’s figure out what exactly do you want your business to achieve on the platform? For a number of the modern-day businesses, Instagram is the best place to grow the public recognition, drive more traffic to the official websites, stand out from the competition, find new partners, etc. The list can be endless since every business sets its own goals that it needs to achieve to be a success. Think about your Instagram business account like of the glossy magazine. It includes different types of content, all of which are organized in one brand style. Instagram is a photo and video-based social media platform, which is made up of the two major types of content – visual and written. So, in order to achieve the maximum results, you will need to take proper care of both of them. 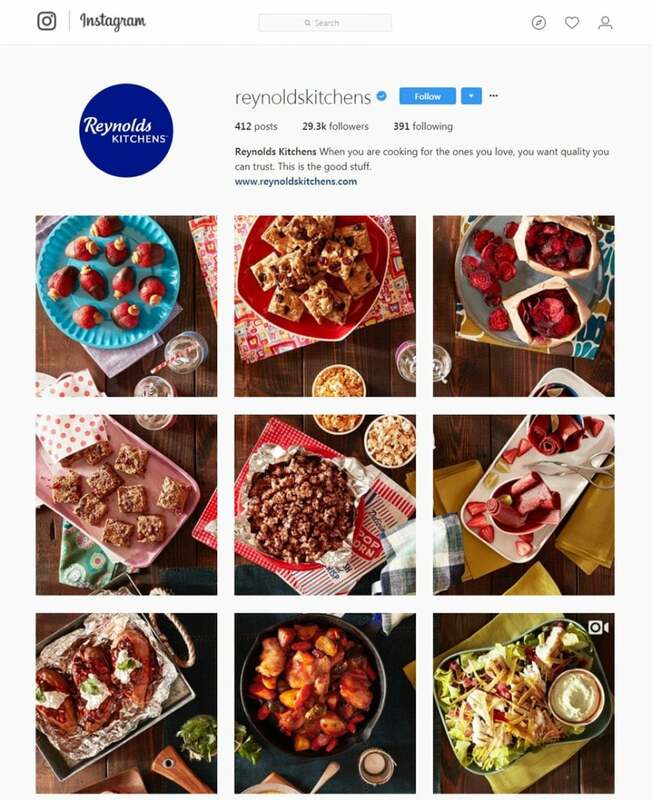 With more than 800 million of users who engage with the online platform monthly, Instagram has become a busy place where brands can engage new customers and even sell their services/products. When a potential customer reaches your Instagram business profile, the bio section is the first thing that they will come across there. The thing that is peculiar to Instagram is that you cannot add clickable links in comments or captions. The bio section is the only place in the profile where you can share a clickable link. active link to your website. The visual style of Instagram profiles makes up the theme, which delivers the look and feel of your content. 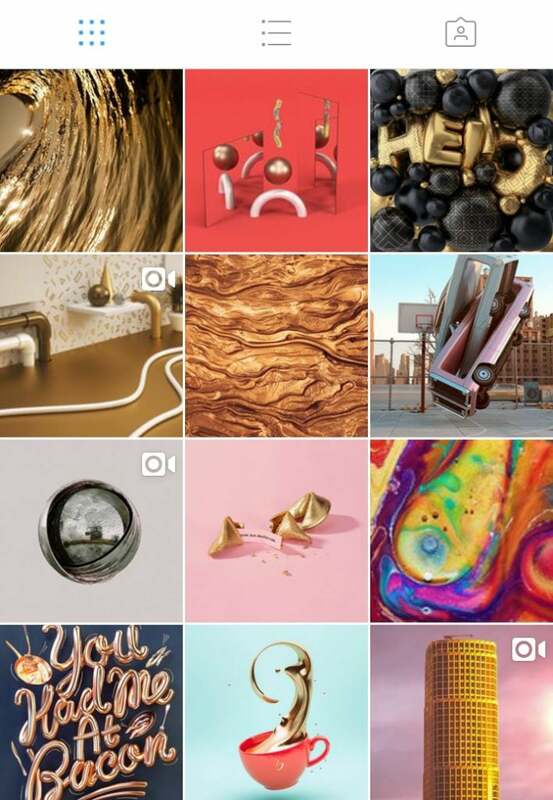 Creating a theme on Instagram, you make your brand more recognizable to the online community. Due to the theme delivering a certain style, people will recognize your content even when they reach in different placed on the web. The feeling that your Instagram theme delivers to the viewers should resonate and align with the personality of your brand. What makes up a theme on Instagram? What are your brand colors? Think about the filters and other visual effects that could reflect the idea standing behind your brand. 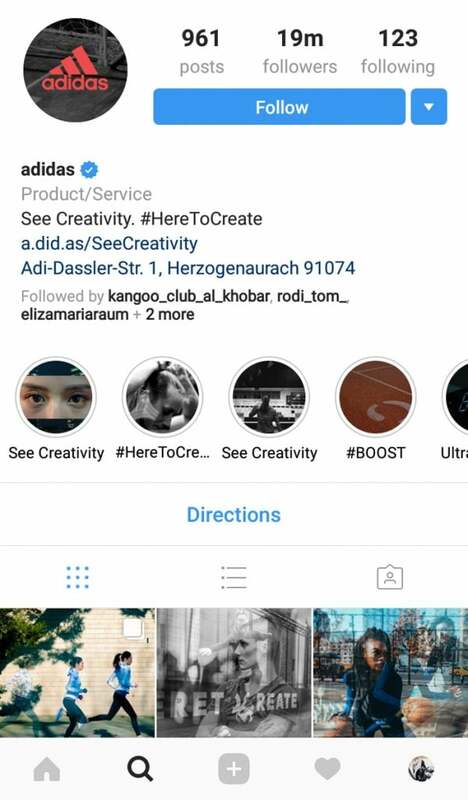 You can also bring the versatile presentation to your Instagram theme by means of borders and quotes, that make a perfect harmony with the rest of the profile layout elements. 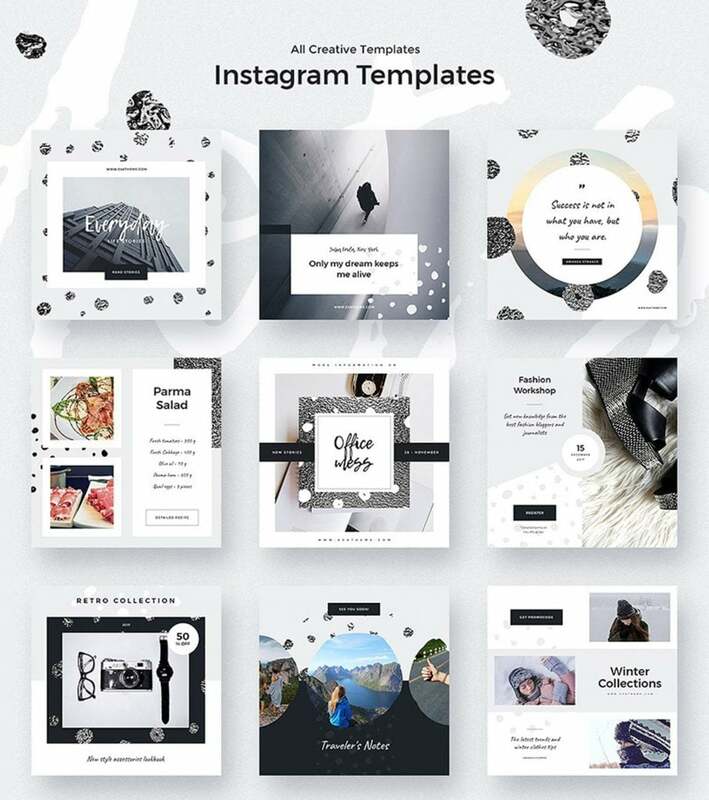 If you are looking for the ready-made solutions for your Instagram business account, then you can make use of the social media themes from the marketplace. What kind of content are you going to share on your Instagram profile? If you want to promote products or services provided by your business, make sure that every post aligns with the overall theme of your brand. For example, if you are a web designer, then your visitors may be interested in your working space, the tools that you use, gadgets, examples of your works, as well as the things that inspire you. Keeping stick to these topics in your posts ensures that the users will get an idea of what they will see in the feed when they follow your page. The color palette is one of the fundamental decisions that will bring the visual identity to your Instagram feed. Not only will it bring the more aesthetical look and feel to your Instagram business account but also make it so much easier for you to decide on what to post and how to present it. When we are speaking about the colors of your Instagram business profile, we do not mean that all of your visuals should be tied to the particular 2 or 3 colors. You can also opt for a family of backdrops, which will also add consistency to your profile. There are 23 active filters and a number of settings provided by Instagram at the moment. 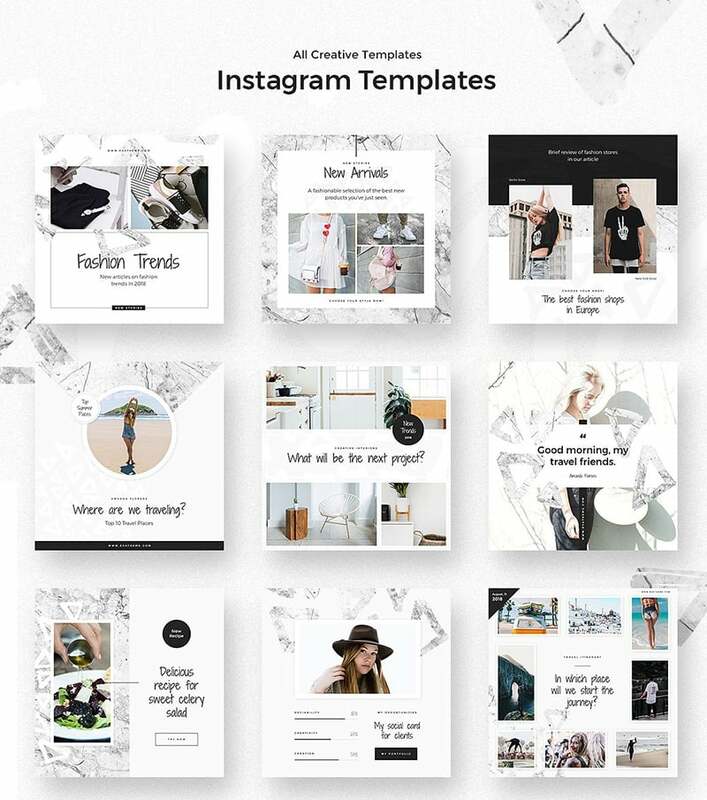 This gives you the freedom of choice of the most optimal solution that will match your own business and create a unique Instagram theme. Choose one that matches your business ideally and stick to it. Applying the same filer to your visual content will make your posts look coherent no matter if the images look similar or completely different. In addition to posting images of similar color schemes and applying the same filters to your visuals, you can also add a special signature look to your Instagram feed by cropping them. In such a way, you can add a special exposure to your visuals, letting the user differentiate your brand style in the Instagram feed, without even looking at your profile. 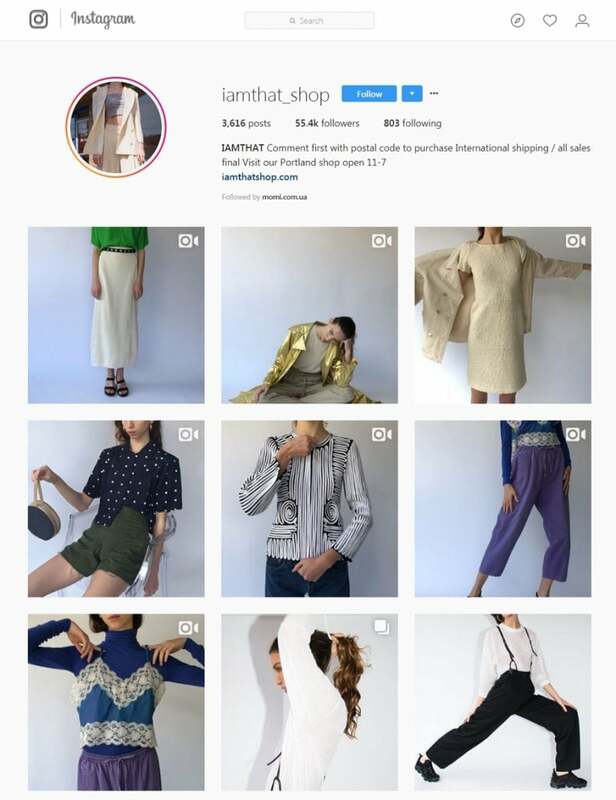 IAMTHAT Shop uses the technique in their Instagram profile masterfully. Instagram is the place to which the web users refer for inspiration, not only for fun. Mixing up the visual content of your web page with some inspirational quotes will have a big impact on the followers. Create such posts in the colors that match the brand identity. Look for something original and less tried and true like “keep calm and carry on”. The quotes should be truly inspirational, with a sense of humor, making your brand stand out from the crowd. In other words, the composition is the number of objects that are featured in your photos. Tastes differ, so do different brands have different image compositions. Some can include lots of stuff in a single image in a way that it looks perfectly stylized and uncluttered. Others post photos containing a few objects in them. One of the most popular visual compositions is called “flat lay”, i.e. a photo taken from the birds-eye view. All objects are laying flat on a flat surface. Taking all of your photos in one style is the sure-fire way to bring a consistent look to your business profile on Instagram. A concept theme on Instagram is centered around a particular item. For example, this is the widely-known ‘follow me’ campaign. The pictures commonly feature a woman pulling a man to take a picture of her in the beautiful surrounding. On Instagram, hashtags are the most effective way to make your profile more visible to the right people. Hashtags are the search words or phrases that are used to describe what your posts are all about. In order to make your business profile ore findable, use hashtags containing 2 words or more. These are more highly-targeted than the single word hashtags, which may or may not be reached by the audience that you target. Instagram lets you use the maximum of 30 hashtags per post. Use them all! Add hashtags to stories, as well as common posts. Put hashtags in comments and profile captions. Think about the words that you and your customers use to describe your business. What do you sell? These are the great basis for your hashtags. As you write a hashtag, use the base word and see what other users pair it with. Use a mix of broad and narrow terms in the set of 30 hashtags below your publications. Your business profile on Instagram may have the best visual content and composition ever. However, all your efforts will go in vain unless you promote it wisely. In addition to the “in-app” tools like hashtags, make use of other channels of online promotion. Share links to your Instagram profile on other social media platforms, in the email newsletter, on your site, in product packages, etc. 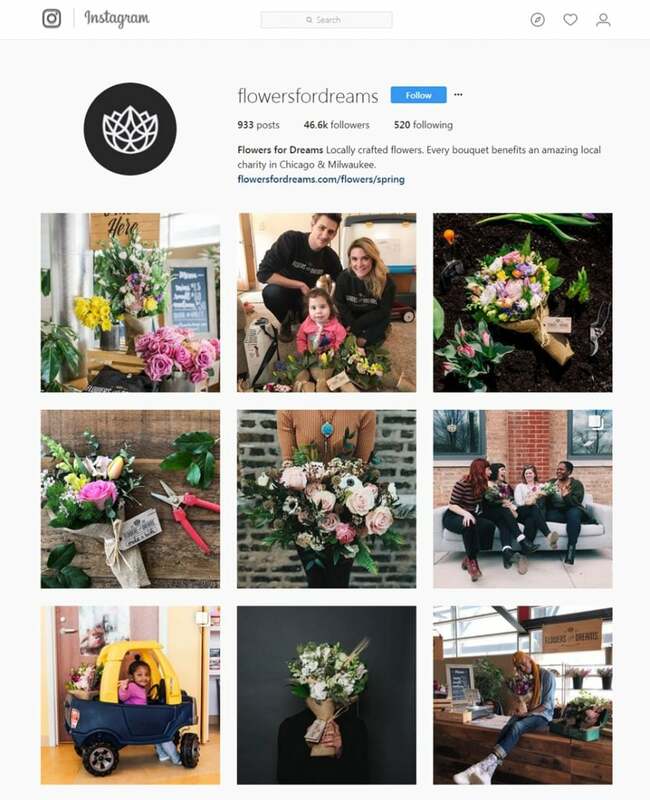 Creating a consistent and recognizable Instagram theme is an effective social media tool, which can help you grow the online recognition of your business and engage with the wider community of users. 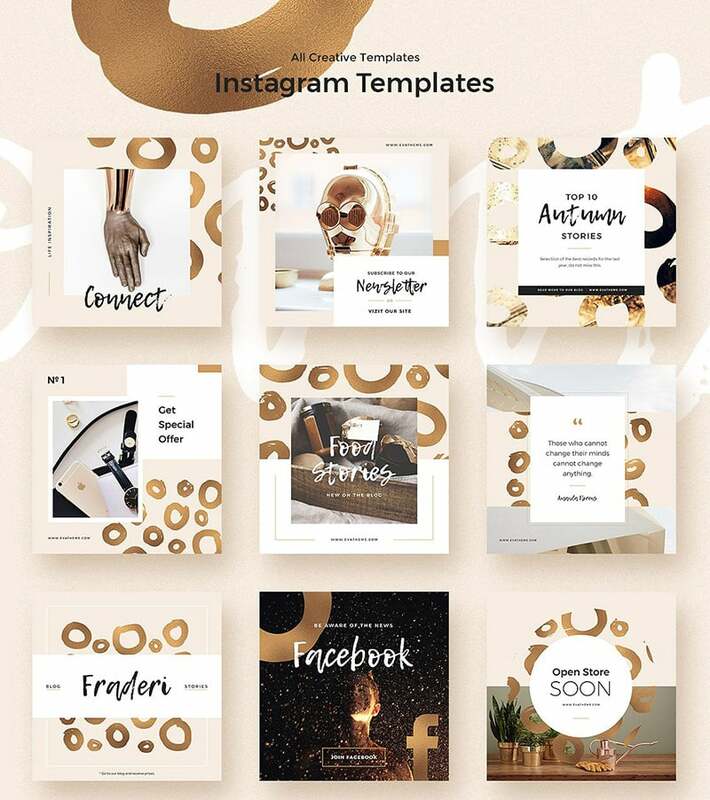 Just like any other form of social media marketing, Instagram themes require certain time and effort for the proper planning. However, if your target demographic spends time looking through the feed, it’s worth the investment.